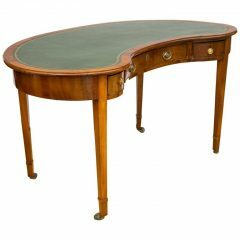 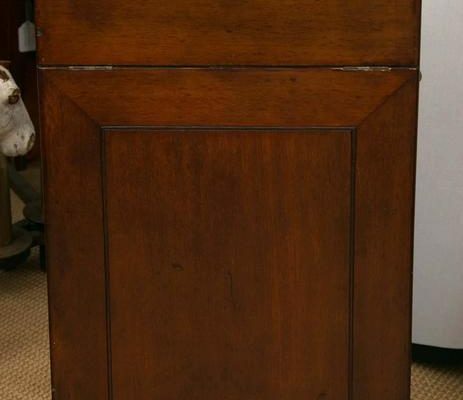 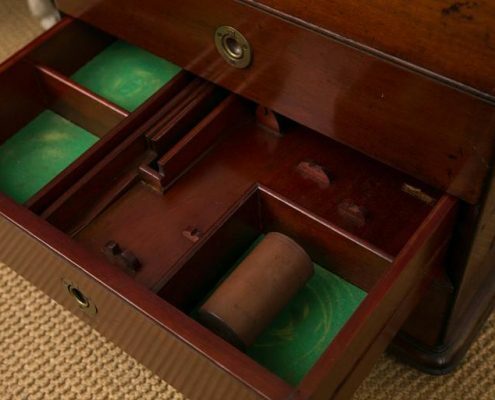 A stunning solid mahogany rolling dry bar. 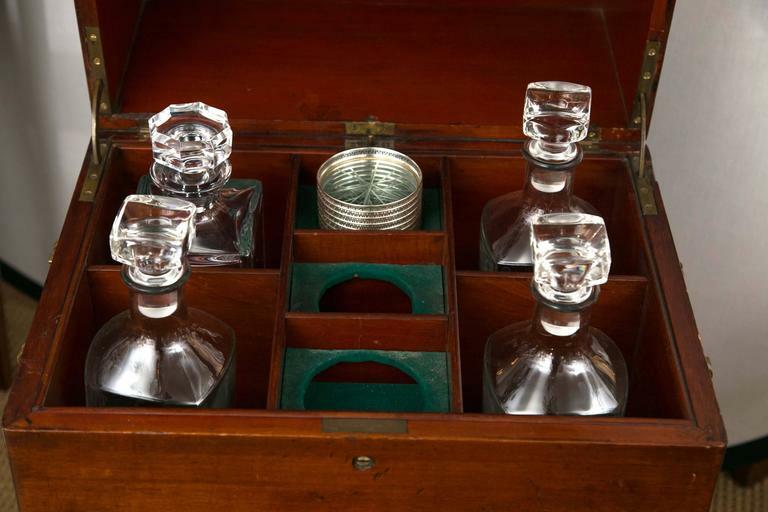 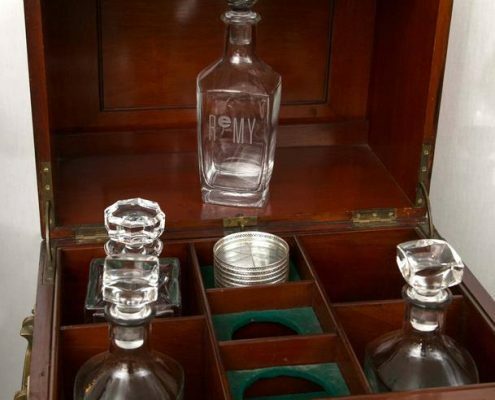 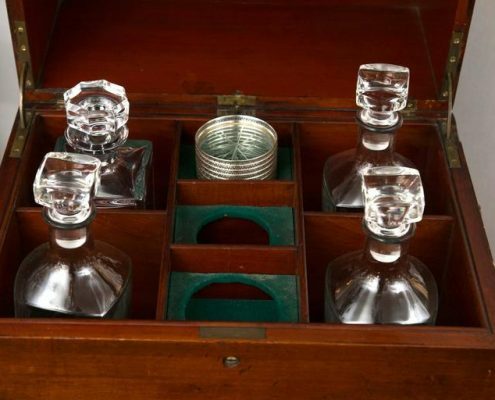 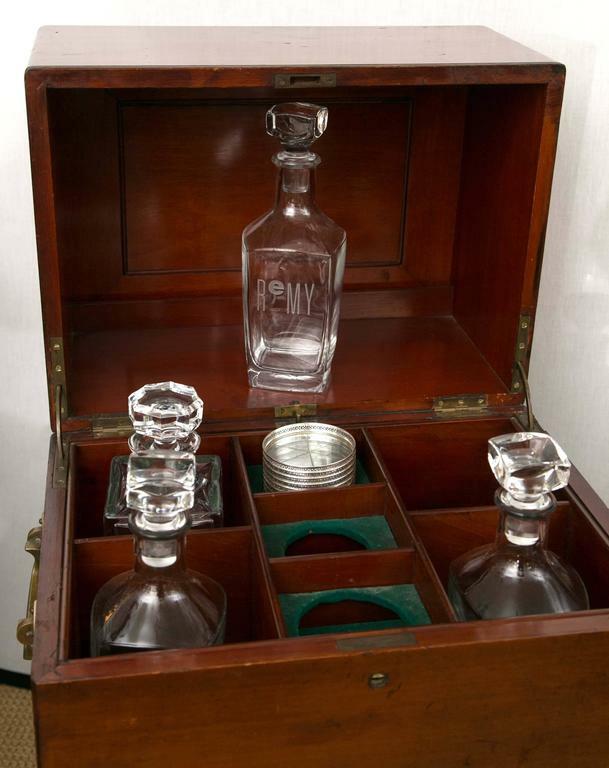 The lid opens to reveal compartments for decanters and coasters. 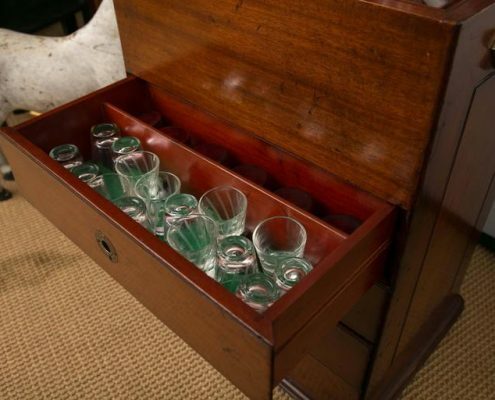 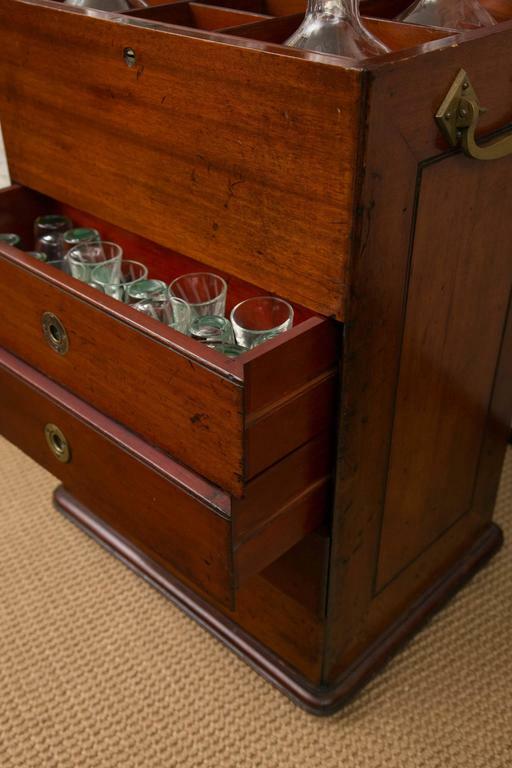 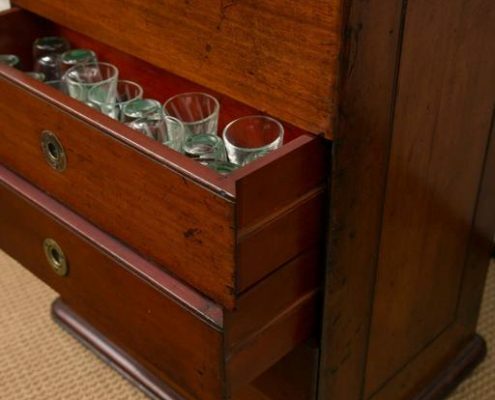 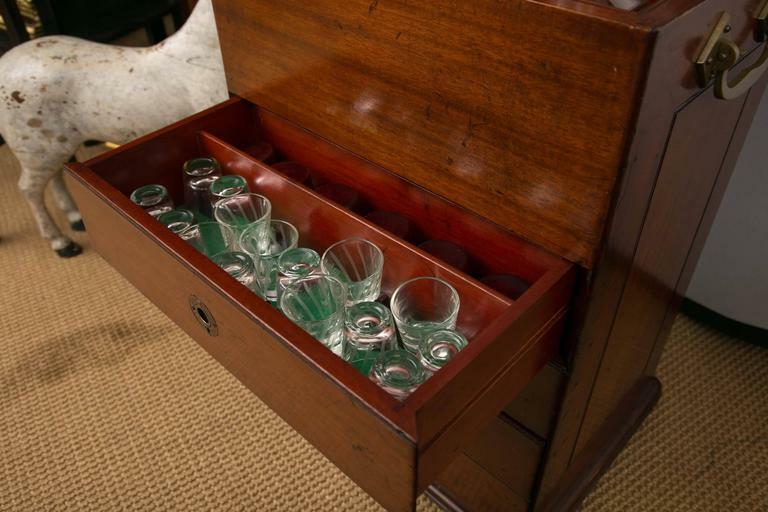 The drawer below includes glasses. 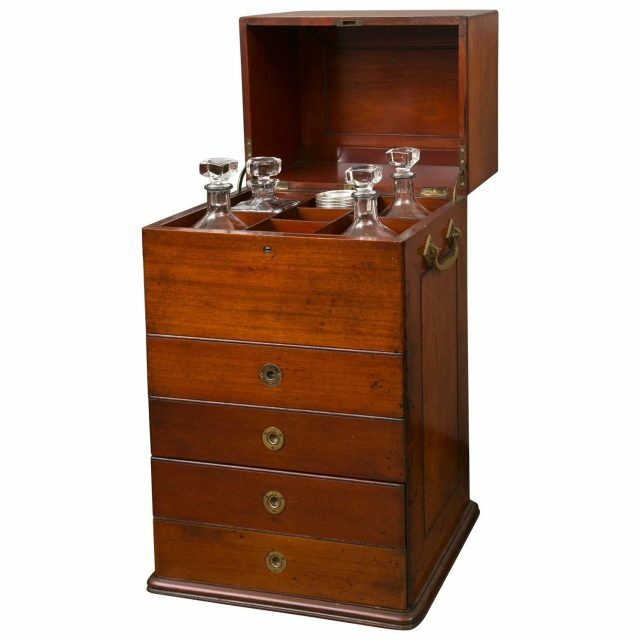 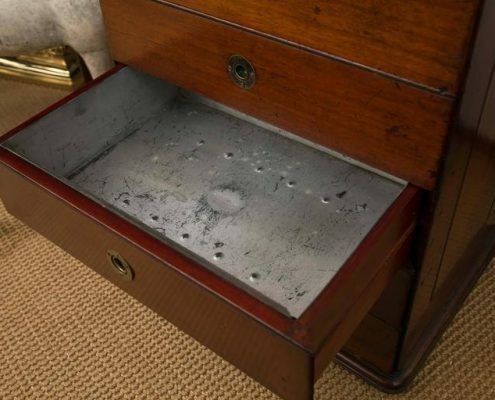 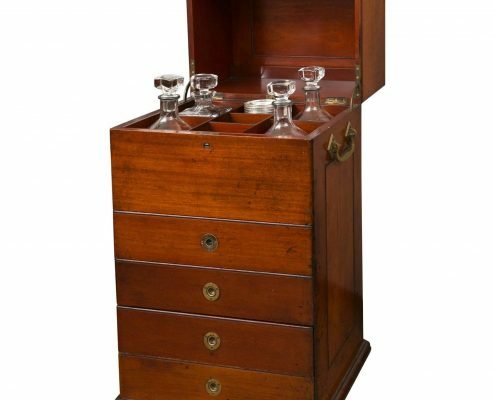 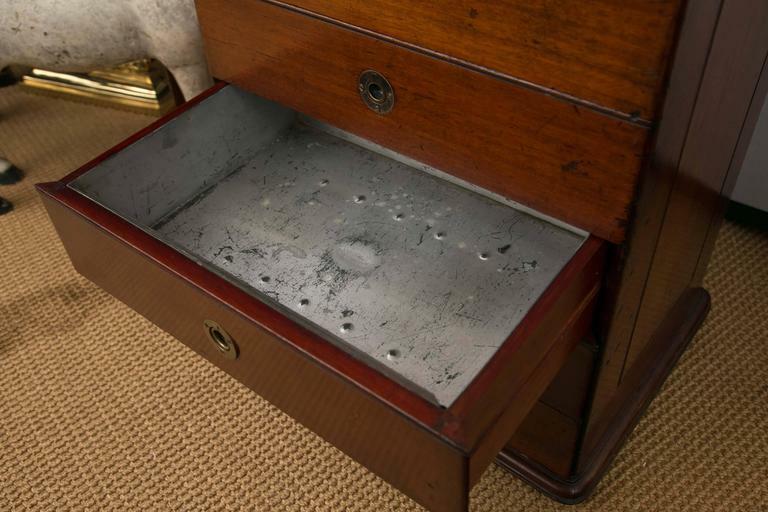 The third-drawer is a humidor by C.N. 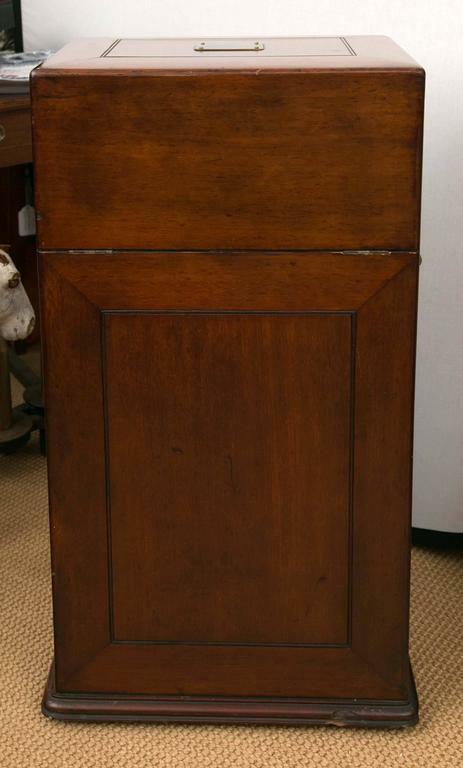 Swift of New York. 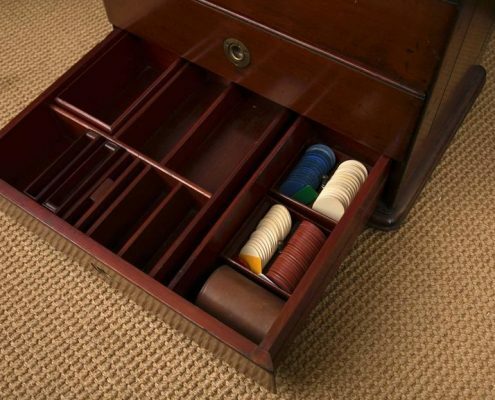 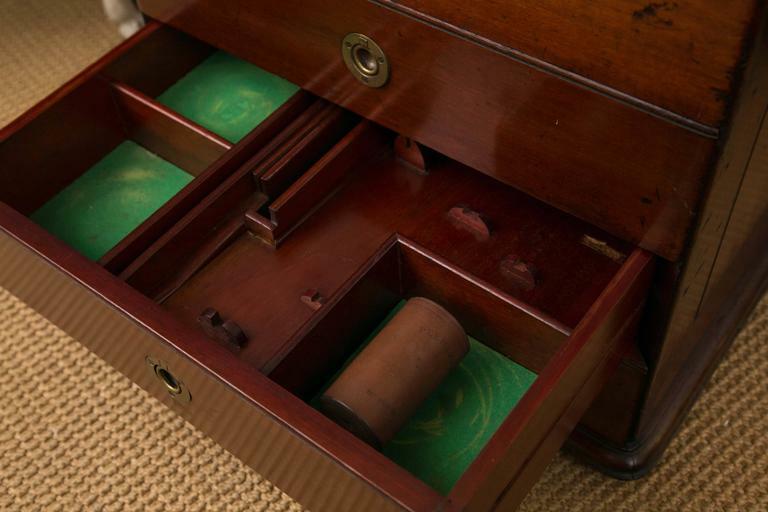 The bottom two drawers are made for a variety of Victorian games.